Newsquest is set to make “a third” of its sports journalists redundant across five newspapers covering Yorkshire, including daily the Bradford Telegraph and Argus, according to the National Union of Journalists. The planned cuts comprise the sports editor, sports writer and editor’s PA roles at daily the Bradford Telegraph and Argus, and weeklies the Ilkley Gazette, Craven Herald , Wharfdale Observer, and the Keighley News. 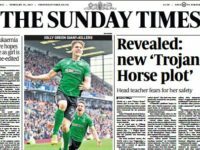 This will leave a sports editor, sports sub-editor, Bradford Bull/Bradford City reporter and sports apprentice covering sports news across the titles, the NUJ has said. 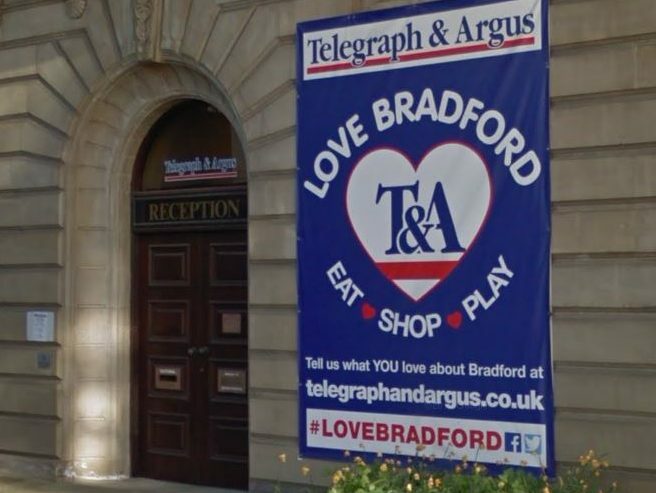 The team is based at the T&A’s offices in Bradford. A Newsquest spokesperson said the company was making “modest changes” to its editorial structure in Bradford. “As usual the NUJ wants to exaggerate the scale and impact of these changes for its own PR purposes,” they said. Last month Press Gazette reported Newsquest’s plan to merge four reporting teams into two at the Northern Echo to “deliver efficiencies and reduce costs” putting nine jobs at risk of redundancy. 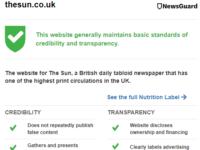 The NUJ warned the touted cuts had the potential to make working conditions “unsafe” at the daily newspaper. Chris Morley, NUJ Northern and Midland senior organiser, said of the planned cuts in at Newsquests Bradford hub: “The union has consistently warned Newsquest that it risked failing in its duty of care by making cuts with no apparent regard to the burden they place on those remaining. “The response at Darlington to serious local concerns at new cuts heaped on many that had gone before – as well as the arbitrary axe on critical freelance production help – was totally inadequate. “These new redundancies at Bradford now also risk an unhealthy workplace with staff being worked into the ground. 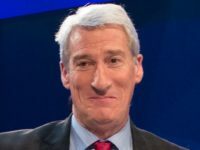 “This is inexcusable when the parent company is enjoying a multi-million pound windfall from the currency changes. “It seems to me that either US bosses are demanding too much from their British workers or the UK managers are failing to stand up for their staff. Sport is no big deal. Sport is all about the big football clubs…the little ones do it themselves. When times are hard it makes sense to concentrate on the big clubs.